Verticillium biguttatum affecting R. solani (van den Boogert and Velvis 1994; Tweddell et al. 1995), Coniothyrium minitans on Sporidesmium sclerotiorum (Budge and Whipps 2001), S. sclerotivorum on a number of sclerotial-forming soilborne fungi (Mischke 1998), and Talaromyces flavus on S. rolfsii (Madi et al. 1997). 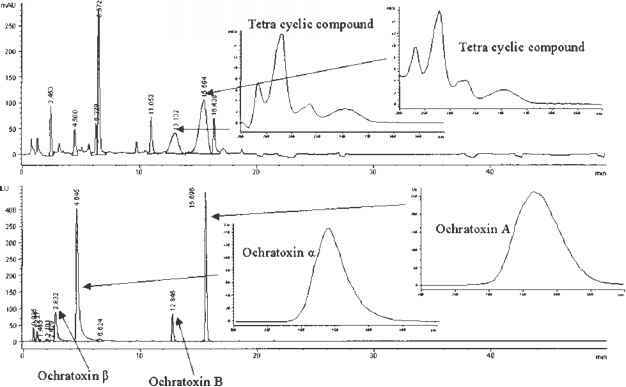 In addition, T. flavus was reported to produce glucose oxidase and potentially peroxide, which was lethal to sclerotia of V. dahliae (Stosz et al. 1996). Species of Trichoderma and Gliocladium are also known to be mycoparasitic, as discussed in previous sections of this chapter. All of these mycoparasitic fungi have been demonstrated to reduce diseases caused by a number of different pathogens on a range of vegetable crop species (Table 1).